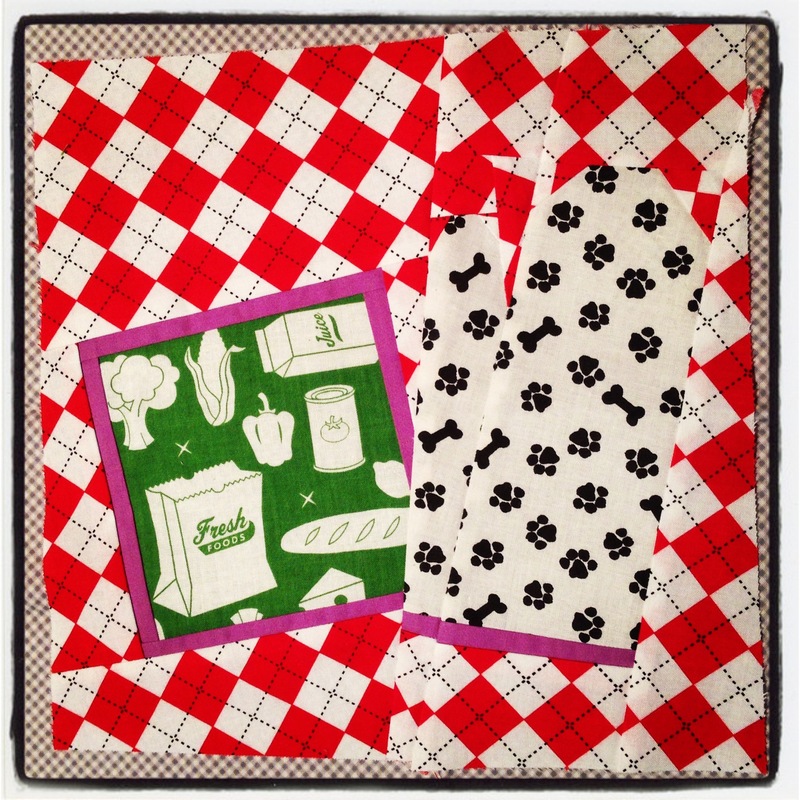 This is month two of the Sew Kitschy Block of the Month (“BOM”), and I’m not sure why I’ve never done a BOM before! 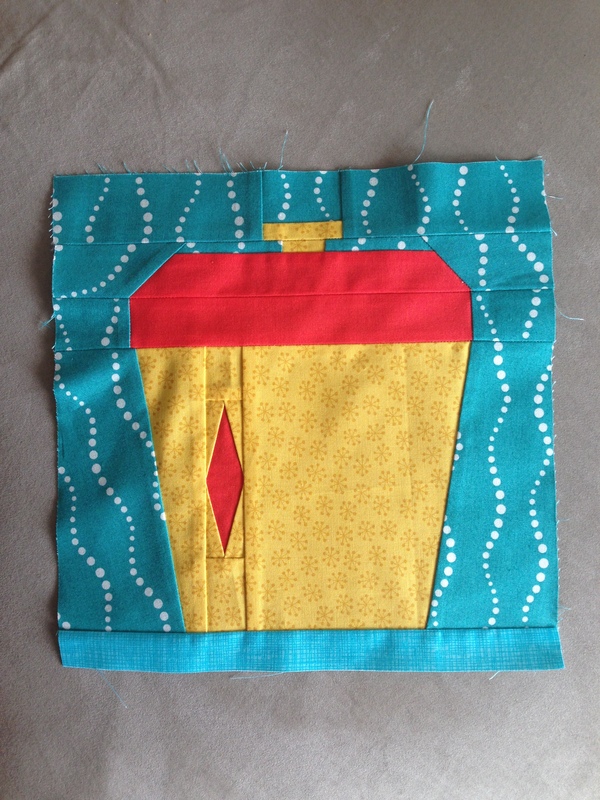 Sewing just one block per month is really easy (at least if you’re not participating in multiple groups! ), and at the end of the year, you basically have an entire quilt top. Still not perfect, but much improved. My month 2 block came out much better, in my opinion. It’s a cookie jar. I’m going to embroider the word “cookies” on the jar once I select a font. I’m also subscribed to the Lucky Stars BOM, but I haven’t selected the colors or fabrics for it. I am thinking I might just try to hammer out both years’ worth of blocks once they’re all released and see which strategy I like better. If you’ve had a favorite quilt-along, I’d love to hear about it. Categories: Quilts | Tags: block of the month, bom, cookie jar, cookiejar, craftsy, design, fabric, fabric stash, fat quarter friendly, free, free quilt block, kitchen, paper piecing, patchwork, pattern, project, QAL, quiet play, quietplay, quilt, quilt along, quilt block, quiltalong, quilting, scrappy, scraps, sew, sew along, sew kitchy, sew kitschy, sewing, so kitschy, stash | Permalink. Lovely block! I love the Sun Print background!